Starbucks Land Rover’s owner Tata Motors Ltd stunned markets by posting the biggest-ever quarterly loss in Indian corporate history of about four billion dollars on slumping China sales, sending its shares crashing as much as 30 per cent. Tata Motors also warned that the Jaguar Land Rover (JLR) unit, which brings in most of its revenue, would swing to an operating loss in the year to March versus an earlier projection for break even, given weak sales at the luxury British car maker. JLR’s China retail sales almost halved in the December quarter as overall demand in the world’s biggest auto market contracted last year for the first time since the 1990s. The firm has also been buffeted by Brexit woes and weaker business for diesel cars that account for bulk of its sales in Europe. 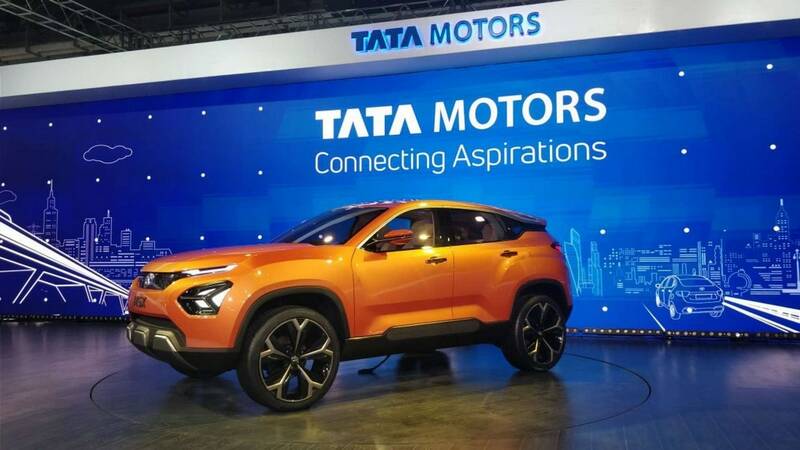 Tata Motors turned in a third-quarter loss of 269.93 billion rupees (3.8 billion dollars) on Thursday, more than half its current market capitalisation of 6.1 billion dollars, mostly due to a massive impairment at JLR. Analysts were expecting a profit. “We are now taking clear and decisive actions in JLR to step up its competitiveness, reduce costs and improve cash flows and make the business fit for the future,” Chief Financial Officer PB Balaji, told reporters on a conference call on Thursday. JLR has taken steps to address the slide in China sales by changing its strategy to focus on profits for dealers instead of sales and incentivizing retail sales over wholesale, he said. “We are encouraged by continued demand for the refreshed Range Rover and Range Rover Sport,” JLR Chief Commercial Officer, Felix Brautigam, said in a statement. JLR’s overall retail sales in January plunged 11 per cent. The stock was down about 20 per cent by 0720 GMT near 150 rupees, on track for its sharpest drop since 2003.